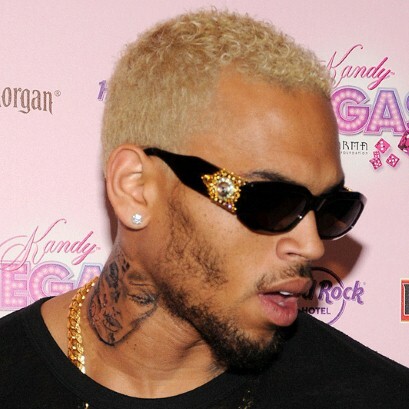 US troubled pop star Chris Brown recently declared on his twitter that he enjoys being hated. Accompanying the tweet was a link of a photo which looked like some of his graffiti he does in his spare time. His neighbours were complaining about this hobby because Chris decided to draw graffiti art on his wall. The neighbours claimed that this will affect the value of their houses.